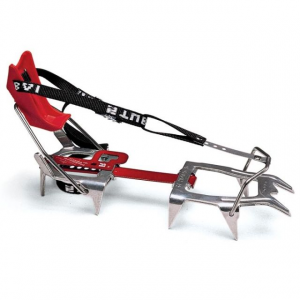 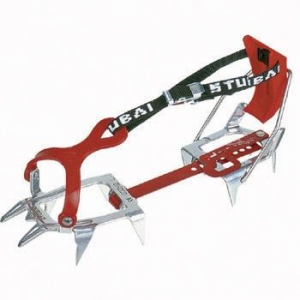 Stubai Alpine & Ice Climbing Ultralight Pro 421098. 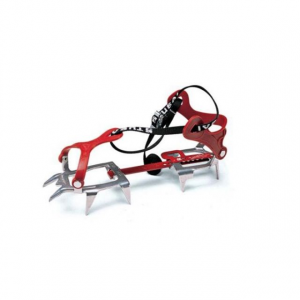 Built to handle a myriad of different climbing pursuits, the Ultralight is our top selling 10 point crampon. 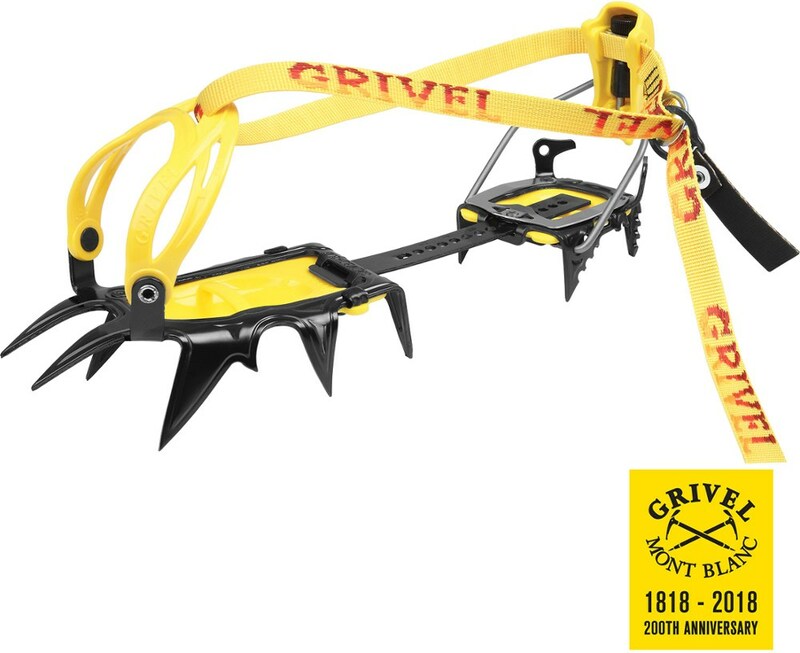 This crampon lives for trekking, glacier travel or steep couloirs and snowfields. 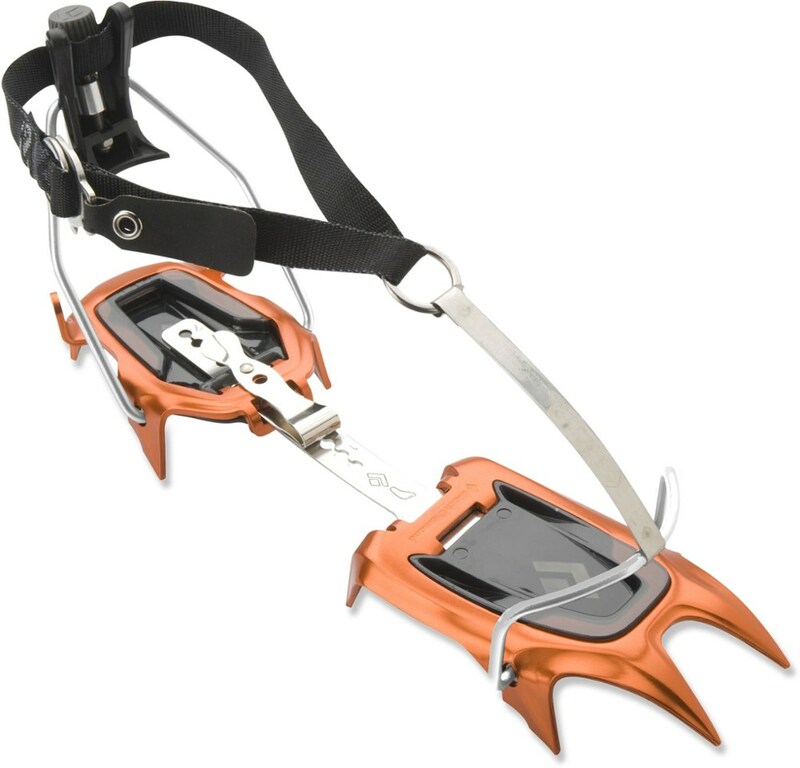 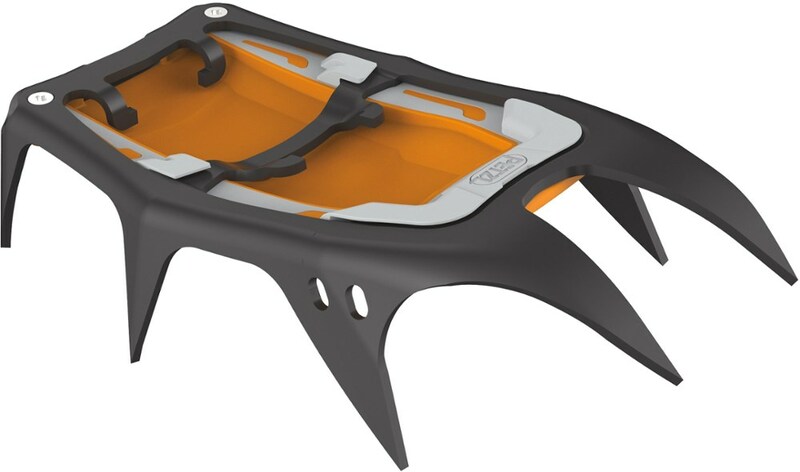 Fits everything from moon boots to flip-flops, our lightest crampon available. 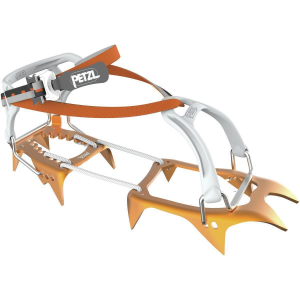 Choose from the Pro step-in binding, the Combi with toe cradle and heel lever, or the award winning Universal with adjustable Zytel straps.